Victoria Coates will headline a group of eight first-time Canadian competitors at the World Half Marathon Championships in València, Spain on Saturday (CBCSports.ca, 11:50 a.m. ET), a little more than three years after losing her love for running. Without hesitation, Sasha Gollish singles out Victoria Coates, among her seven Canadian teammates competing this Saturday at the World Half Marathon Championships, for her impressive performance the past year. "Her progression over the last couple of years, everyone has seen it," Gollish, the 2015 Pan Am Games bronze medallist in the 1,500 metres, said over the phone before travelling to València, Spain. "But her dedication and just her pure love of running is why I think she's doing so well." 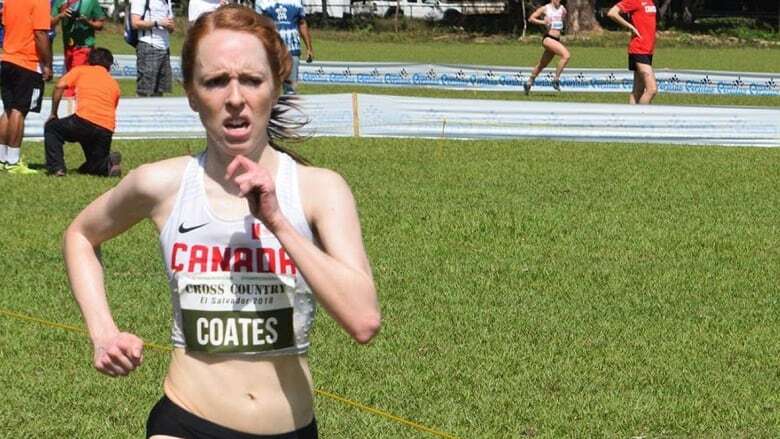 However, Coates's love for running, which began during high school in Newmarket, Ont., was gone following her well-decorated career at Hamilton's McMaster University and Queen's University in Kingston, Ont. "I contemplated quitting the sport," the Hamilton resident told CBC Sports last week. "I didn't enjoy the training, I didn't have a team or training partners to share the experience with, and I wasn't having success in races." Coates returned home to live with her parents in the summer of 2014 while completing an internship before the final year of her master's degree in urban planning at Queen's. Away from the collegiate environment, she ran and worked out alone for the most part, and was no longer training for the 3,000, 5,000 or cross-country but rather post-collegiate events such as the 10,000, half marathon and marathon. "Mentally," recalled Coates, "it was too much too soon and I felt overwhelmed by the task of having to motivate myself. … I had some long talks about becoming a recreational runner, but being a serious runner had become part of my identity, so the thought of quitting was equally as terrifying as the thought of continuing." So, Coates returned to Queen's with the focus of enjoying running again, not on becoming a competitive post-collegiate athlete. Training again in a team environment had her motivated and by the winter she had planned to give post-collegiate competitive running another try. In 2016, Coates ran her first half marathon and won in one hour 16 minutes 54 seconds at the Niagara Falls International event. From there, she placed 46th of 99 finishers in 36 minutes 11 seconds at the world cross-country championship in Uganda and set five personal-best times in 2017 in the 5,000, 10,000, 5 kilometres, 10K and half marathon. May 2017: The Hamilton resident placed third in 34:45 at the Canadian 10,000 championships in Ottawa. June 2017: Coates won her first track title, winning the 10,000 championships in Guelph, Ont. July 2017: She was sixth in the 5,000 (16:24.90) at the Francophone Games in Abidjan, Ivory Coast. Nov. 4, 2017: Coates won the Indianapolis Monumental Half Marathon in a new personal best time of 1:13.43. Nov. 25, 2017: She placed second in 34:52.4 at the Canadian cross-country championships, ahead of the higher-ranked and Canadian-record holders Rachel Cliff (34:52.9) and Natasha Wodak (35:07.7). Feb. 6, 2018: Coates finished fifth (35:31) at the Pan-American cross-country championships in El Salvador. 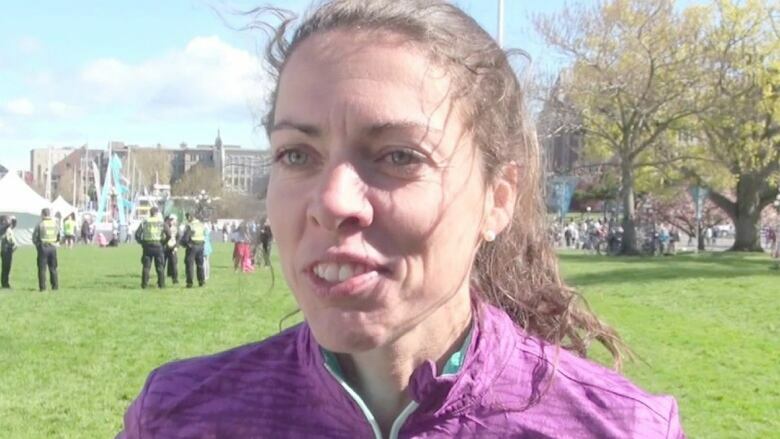 Coates, who has been incrementally increasing her mileage the past two years by adding longer runs and running twice a day, said she will enter the World Half in Spain at full health. "From this training came some performances that helped me build confidence and believe I belonged with some of the top runners in Canada," said the 26-year-old urban planner. "So much of running is mental, so having a good balance in my life outside of running has also helped in becoming a better runner." A flat course in València — designed specifically for this race and protected from the wind as it runs through the most central streets in the city — should help produce fast times. The men's half-marathon record of 58:48 by Abraham Cheroben in October 2015 was achieved in València along with the world female mark of 1:04:51 by fellow Kenyan Joyciline Jepkosgei last October. The Canadian squad, which features eight first-time competitors, is the country's largest at the event since Edmonton hosted in 2005. Two years ago in Cardiff, U.K., the men finished 12th (3:22:11) and the women sixth (3:36:54). 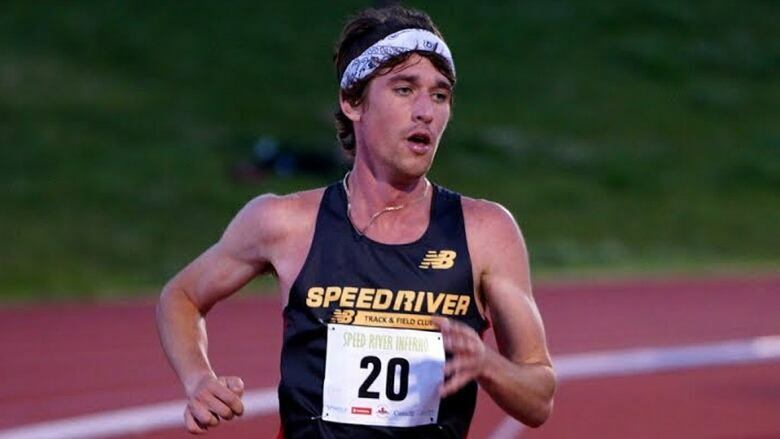 Evan Esselink: The 2017 Canadian 10,000m champion qualified for World Half in Spain with a new PB of 1:04:08 at the Houston Half Marathon on Jan. 14. A month later, the 26-year-old native of Courtice, Ont., took the Re-Fridgee-Eighter (8K) by nearly three minutes in Waterloo, Ont. Sasha Gollish: At 36, the Toronto native brings a wealth of experience to her first-ever race in Spain, having won several university competitions over the years. The 2016 Canadian cross-country champion and 2017 U Sports cross-country champ hasn't run a half marathon since clocking 1:22:48 in Barbados on Dec. 3 to finish in a tie for first with fellow Canadian Sarah Inglis. Sami Jibril: Jibril, 27, finished second in the Canadian marathon championship last October in 2:22.04. The Rome-born, Brampton, Ont.-raised runner also placed fifth in 2017 at the Canadian half marathon championships in Calgary and was 80th earlier in the year at the world cross-country championships in Uganda. Cam Levins: A 2012 Olympian and former Canadian 10,000m record holder, the 28-year-old from Black Creek, B.C., won bronze at the 2014 Commonwealth Games. Recently, Levins ran a PB 1:05:00 at the Houston Half Marathon in mid-January after winning the Canadian 5K men's road race in September at Toronto following foot surgery the previous year. Geoff Martinson: The Vancouver resident was the first Canadian male to cross the finish line at the Houston Half Marathon in January, placing 33rd overall in a personal best 1:03.38, and has knocked two seconds off his PB since 2012 (1:05.39). 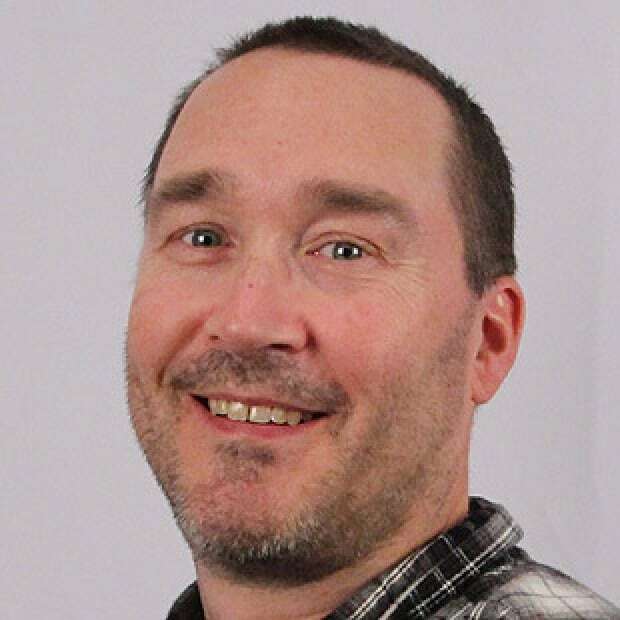 Martinson, 31, also won a men's half marathon (1:04.28) in Victoria last October. Kinsey Middleton: A relative newcomer to the elite Canadian running scene, the American-Canadian dual citizen has experienced a breakthrough in recent months. The former University of Idaho runner finished 18th at the Houston Half Marathon in 1:12.29, dropping nearly fourth minutes off her PB. Emily Setlack: The 37-year-old resident of Cold Lake, Alta., is one of Canada's most consistent distance runners. She posted a pair of half marathon victories in the fall, taking the Scotiabank Toronto Waterfront Half in 1:14.25 in October, and a month later finishing first at the Philadelphia Half in 1:14.00. Setlack's PB is 1:13.28.